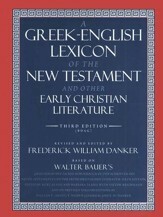 Frederick William Danker, a world-renowned scholar of New Testament Greek, is widely acclaimed for his 2000 revision of Walter Bauer's A Greek-English Lexicon of the New Testament and Other Early Christian Literature. With more than a quarter of a million copies in print, it is considered the finest dictionary of its kind. 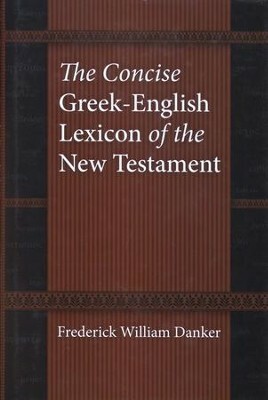 Danker's The Concise Greek-English Lexicon of the New Testament will prove to be similarly invaluable to ministers, seminarians, translators, and students of biblical Greek. 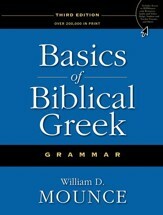 Unlike other lexica of the Greek New Testament, which give only brief glosses for headwords, The Concise Greek-English Lexicon of the New Testament offers extended definitions or conceptual explanations in idiomatic English for all Greek terms. The Concise Greek-English Lexicon of the New Testament retains all the acclaimed features of A Greek-English Lexicon of the New Testament and Other Early Christian Literature in a succinct and affordable handbook, perfect for specialists and nonspecialists alike. 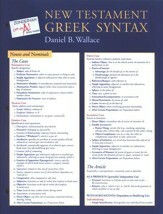 I'm the author/artist and I want to review The Concise Greek-English Lexicon of the New Testament.